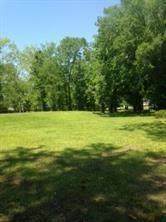 Beautiful treed and filled 1.5 acre lot in Destrehan, LA. Build your dream home or country cottage! Great school district. 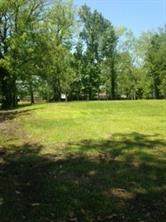 Easy access to Interstate, schools, shopping centers and churches! 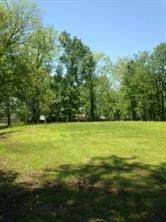 Listing provided courtesy of Karen M Pilgrim of Latter & Blum Inc/Realtors.